It was a crime spree that stretched over eight states and more than two dozen jewelry stores across the country. With a high level of sophistication and planning, a team of thieves were able to steal millions of dollars' worth in diamond jewelry over an 18-month period, starting in December 2009 until May 2011. But thanks to social media and the crew's unquenchable thirst for cold, hard cash, police were able to track down and nab the thieves. 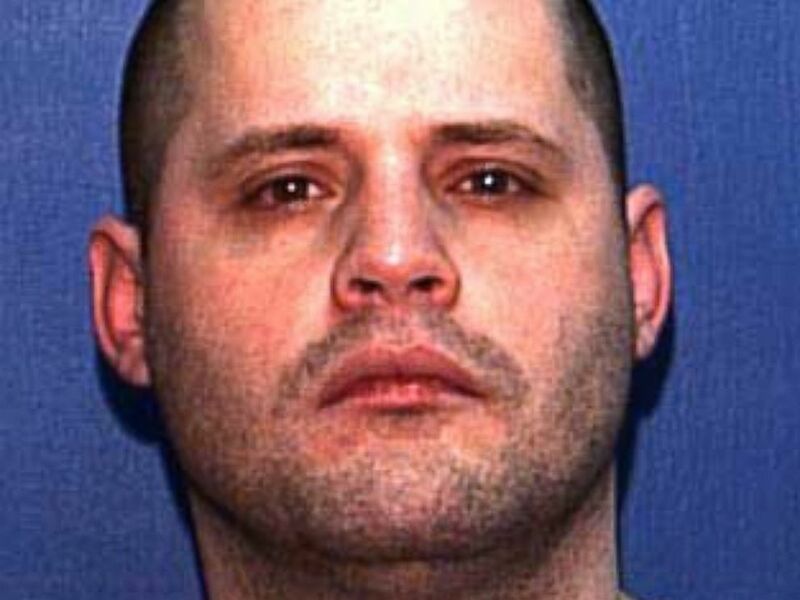 Three months after the gang of four men stole a pair of diamonds worth $150,000 from the David Marguilis’ jewelry store in Portland, Oregon, on Dec. 15, 2010, police got their first big break when a tip helped identify the man who ran out of the store with the diamonds as Victor Lupis. During an interrogation, Lupis confessed to the crime and told police that there was an entire cast of characters involved in the theft and began naming the other thieves, police said. The thieves all played different roles and had catchy nicknames such as the “risk reducer,” the “runner,” the “hero stopper” and the “getaway driver,” Lupis told police. Michael Young, who was the risk reducer and so-called ringleader of the jewel theft ring, was sentenced to 9.5 years in prison. According to Lupis, Michael Young, who called himself the risk reducer, was the ringleader, the mastermind behind their whole operation. During the jewelry thefts, police said Young sat outside orchestrating the entire event while communicating through a disposable phone. “He had the guys convinced that he pre-planned everything to a point where the risks were reduced and there, the likelihood of them getting caught was zero,” McDaniel said. 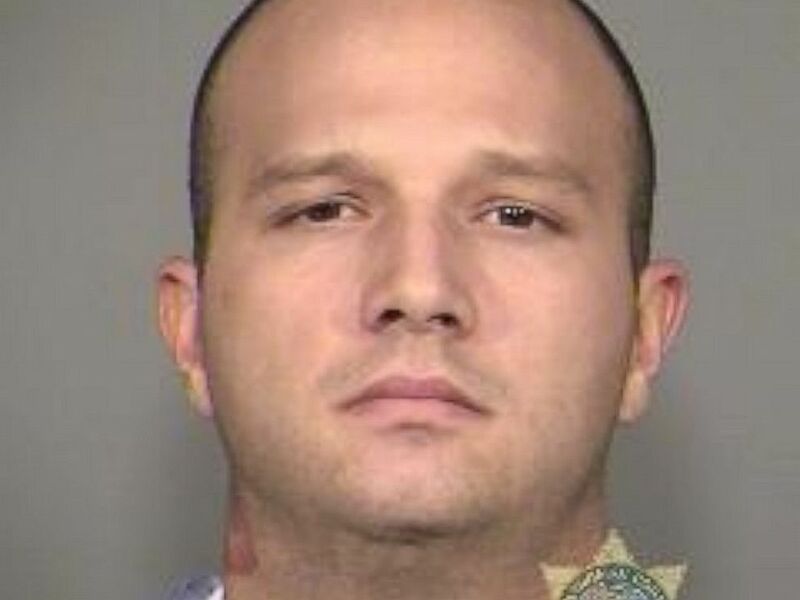 When Lupis told Young he left his fingerprints on the front door of the Portland jewelry store, Young returned to the store during all the confusion and wiped them off, Lupis told investigators. According to detectives, Young, an ex-convict, implied that he was part of a crime family and threatened retaliation to those who dared to cross him. He was also a master manipulator, persuading new recruits with the promise of money, Lupis told police. Before the thefts, Young also went to stores pretending to be looking to purchase an item while actually checking out the store’s security measures. During a theft at Lou Wilson Fine Jewelry in Vero Beach, Florida, Young had the team use a stun gun on owner Lou Wilson. Weeks earlier, the team took turns shooting each other with the stun gun to see what it felt like, Portland Police Sgt. Brian Hughes said. “Mr. Young’s term for practicing with the Taser was to quote, ‘Become one with the Taser,’” Hughes said. The brazen members even took to social media to show off the stolen loot and how they spent it, including first-class hotels, riding in limos, and high-performance motorcycles, Hughes said. The group’s social media photos of their travel helped detectives track their movements, eventually helping lead to their arrests. “As the case progressed and we learned more about where the suspects had committed diamond thefts, we were able to look on the social media sites and see some correlating photos from where the crimes had occurred,” Hughes said. At the sentencing hearing this past February, a federal judge called Young a crafty, intelligent man who moved around his less savvy co-defendants like chess pieces. 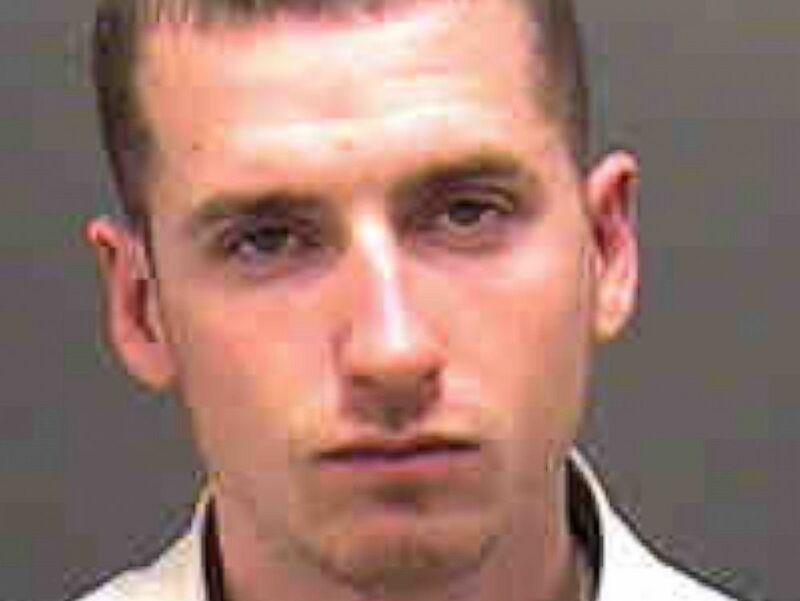 Young was sentenced to nine and a half years in prison. Victor Lupis, the group's runner, served 22-months in prison and has since been released. After he was arrested on charges of aggravated theft in April 2011, Lupis told police he was the runner during the Portland diamond theft. 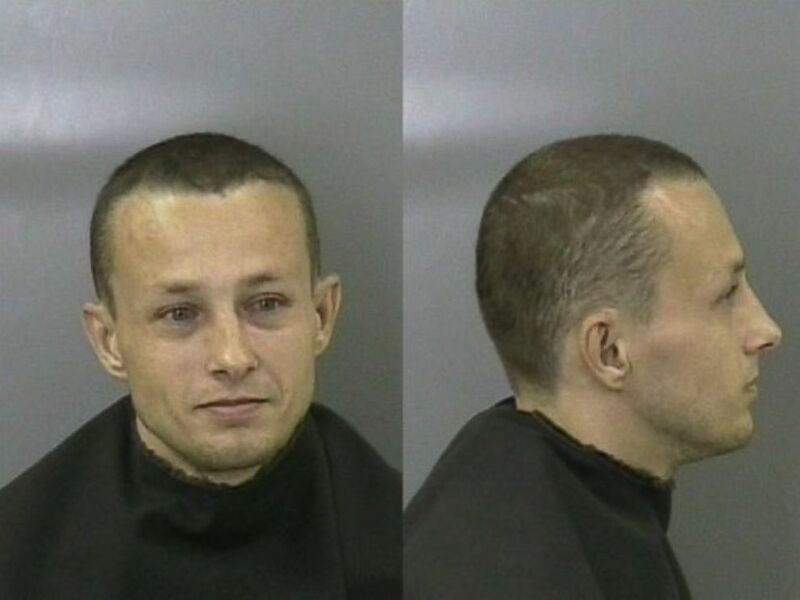 With his appearance altered, police said Lupis explained that the runner committed the actual theft of the jewelry. Lupis was provided with everything he needed to say and do to succeed during the theft, he told police. Even his identity was scripted. When he arrived at Marguilis Jewelers in Portland, he claimed to be an architect named Jason Shaw. Fearing the group had become increasingly violent and with a family to think of, Lupis told police he later decided to stop running with Young's crew. Lupis served 22 months in prison and has since been released. Jack Cannon, who was also a runner for the group, is now serving a 30-year sentence for the Florida armed robbery. Without Lupis, Jack Cannon often played the role of the runner, McDaniel said. Police were unable to find anyone who knew and liked Cannon because “he’s a manipulator and only cares about himself," McDaniel said. “Matter of fact, we learned on social media that there’s a website dedicated to Jack Cannon about all the girls that hate him,” McDaniel said. Cannon would dress the part of a high-end jewelry customer and was able to make people trust him. Rewis said Cannon also altered his look by dyeing his hair blond. Though police were able to identify Cannon by a fingerprint he left at the Tampa jewelry store, Cannon, who was charged in the robbery, didn’t show up for future court appearances and continued his robbery pattern across the country, Rewis said. Cannon was part con man, part chameleon, Lee said. Cannon is now serving a 30-year sentence after being indicted on charges of robbery with a weapon and conspiracy. Ernest Remor received a 10-year sentence for his involvement as the hero stopper in the jewelry thefts. The second-in-command to Young’s risk reducer role was the "hero stopper" Ernest Remor, Lupis told police. “The person that stops the hero is gonna have some spray on him or something to try to incapacitate the good citizen trying to stop the thief,” McDaniel said. Remor and Young, both in their 30's, had tried and failed to steal diamonds before and spent some time in prison for their efforts. After each theft, Remor flew to Jewelers' Row in Philadelphia with the stolen diamonds that they could sell for cash at the Three Gold Brothers store. “They found a shop in Philadelphia that would play by their rules, so to speak, and taking their merchandise,” McDaniel said. Eric Janovsky of the Three Gold Brothers in Philadelphia is serving a seven-and-a-half month sentence. Three Gold Brothers management declined to speak with ABC News about the case. Remor and his partner Young, who Det. Lee said were living together at one point in the same house in Salem, Oregon, loved motorcycles. They would buy brand new motorcycles and send them immediately for high-performance upgrades that cost thousands of dollars, which they paid for with money from the stolen diamonds. A federal judge sentenced Remor to 10 years in prison for his involvement in the jewelry thefts. PHOTO:Trey Adams received a 7-year sentence for being the group's getaway driver. According to Lupis, the team’s getaway driver was Trey Adams. “He can never bring himself to do the actual theft of the diamonds, but his big role was to steal cars, usually minivans, and be the getaway driver,” McDaniel said. 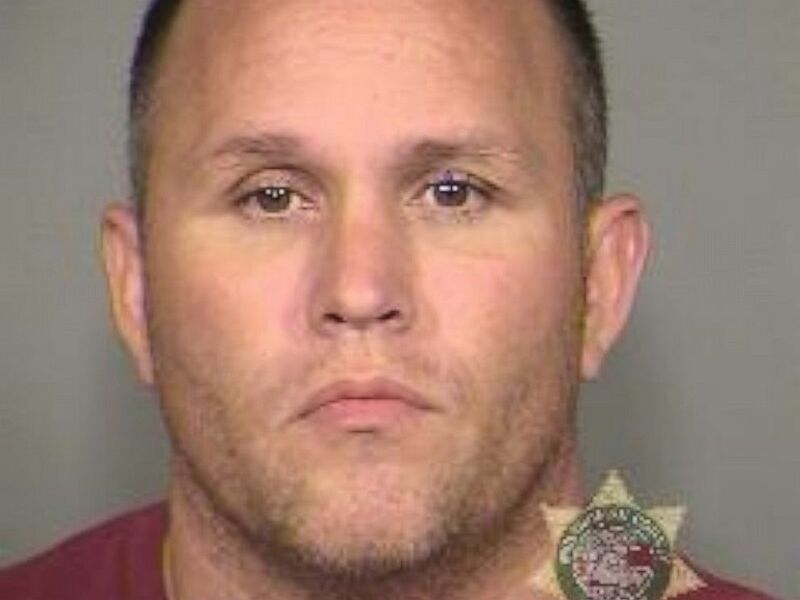 Adams drove a white Dodge minivan he stolen when the thieves robbed the Portland jewelry store, Lupis told police. When the team of thieves went to rob Congress Jewelers on Sanibel Island in Florida, in August 2010, police said Young planned a daring getaway for Cannon and Adams that involved wave runners. “What made this one unique was after stealing the diamonds, they had put enough thought into the caper where they believed that the toll booth and the bridge could be used as choke points by the police,” Hughes said. After Cannon and Adams stole a $190,000 ring, they used the two wave runners to get away. Adams received a seven-year federal prison sentence in January 2015 for his involvement in the theft ring.